The Korean Intellectual Property Office and the Israel Patent Office have each granted Merck’s patent applications, this week. The applications that have been granted are for the company’s CRISPR technology used in a genomic-integration method for eukaryotic cells. Merck also has patent filings for its insertion CRISPR method in the U.S., Brazil, China, India and Japan. In December 2017, the Intellectual Property Office of Singapore awarded Merck a patent for this technology. Earlier, in June 2017, Merck was awarded a similar patent by the Australian patent office. The company has also received related patent awards by the European and Canadian patent offices. Merck is licensing these patents for applications including basic science research, agricultural biotech and therapeutic use. These forthcoming, fundamental patents in South Korea and Israel cover chromosomal integration, or cutting of the chromosomal sequence of eukaryotic cells (such as mammalian and plant cells) and insertion of an external or donor DNA sequence into those cells using CRISPR. Scientists can replace a disease-associated mutation with a beneficial or functional sequence — a method important for creating disease models and gene therapy. Additionally, the method can be used to insert transgenes that label endogenous proteins for visual tracking within cells. CRISPR genome-editing technology, which allows the precise modification of chromosomes in living cells, is advancing treatment options for a variety of medical conditions. 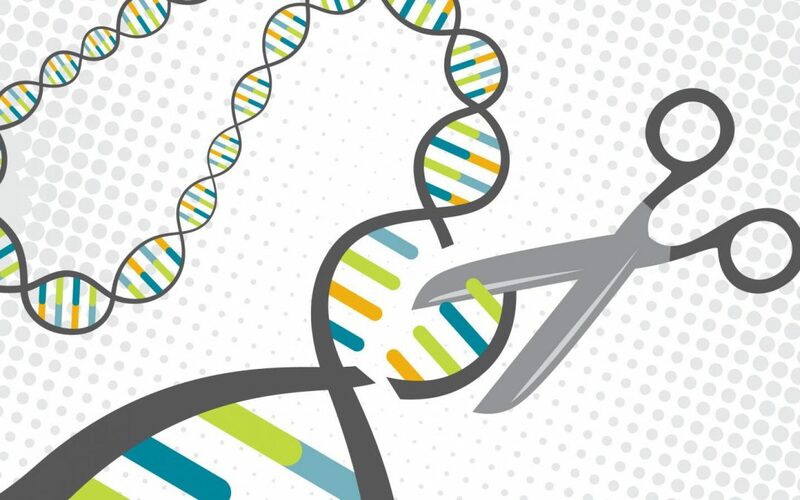 CRISPR applications are far-ranging — from identifying genes associated with cancer and rare diseases to reversing mutations that cause blindness.